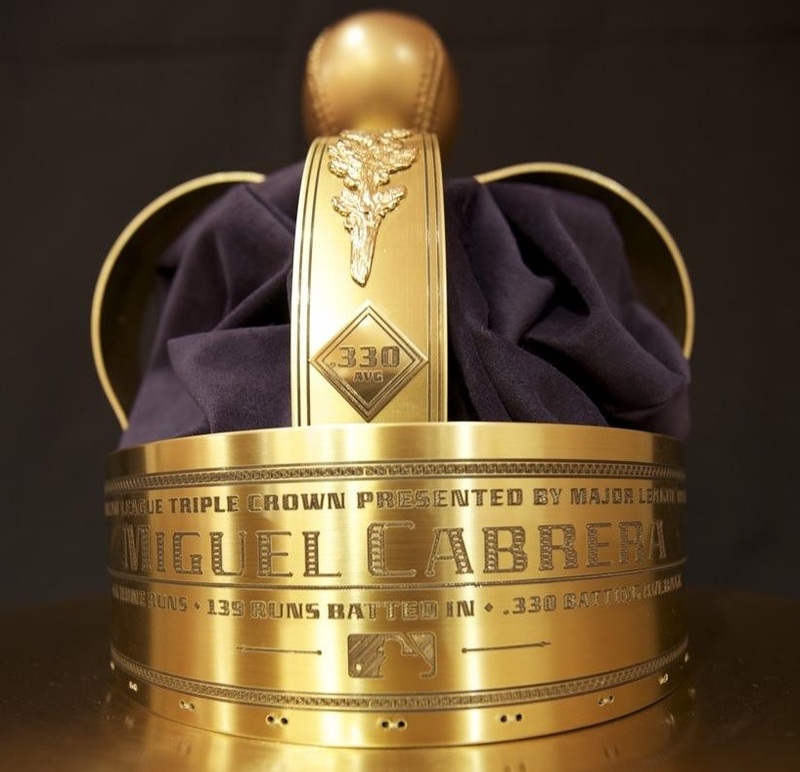 Can 2013 be a Triple Crown year? Last year Major League Baseball saw the first Triple Crown winner in 45 years. Miguel Cabrera, third baseman for the Detroit Tigers, clinched the title with an impressive 44 HR’s, 139’s RBI’s, and .330 batting average on the season. 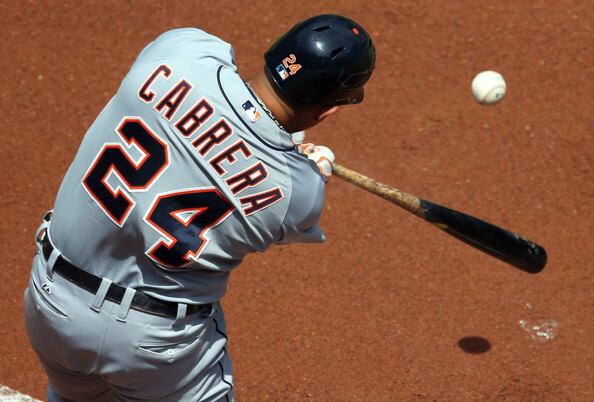 To say Cabrera is a gifted hitter, would be an understatement. In this day and age it’s rare to hit not only for average, but also for power. Throughout his stretch with Detroit, Cabrera has shown steady and consistent numbers with no sign of slowing down. But could a second Triple Crown title be within sight this season? Only 2 players in MLB history have won a second Triple Crown (Roger Hornsby, ’22 and ’25 and Ted Williams, ’42 and ’47) and no one has claimed the Triple Crown in consecutive years. 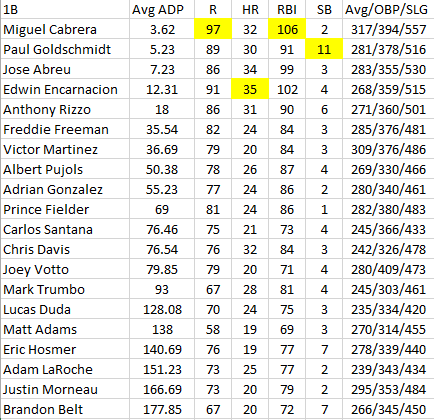 However Cabrera’s stats are making a case for a repeat performance. Currently Cabrera has 17 HR’s on the year, 67 RBI’s and is hitting a .363 average; he could easily finish with numbers similar to last season. However, on his heels is an emerging star out of the AL East, first baseman Chris Davis of the Baltimore Orioles. Historically, Davis has lacked patience at the plate and struggled with pitch selection. Davis played impressively in the minors but saw little playing time with the Rangers. In a less than flashy trade, Baltimore’s Koji Uehara went to Texas for Tommy Hunter and Davis. What looked like a long-term gamble for the Orioles, is now paying dividends. Chris Davis has always had raw power but the difference this season is that he has become more selective at the plate. 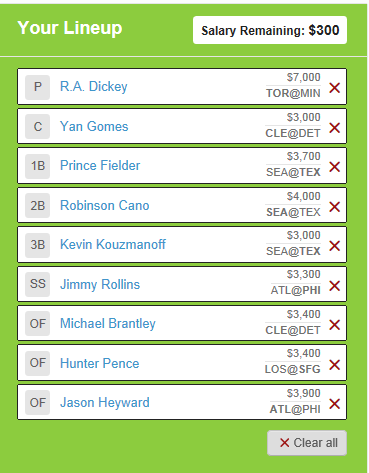 When given a spot in the daily lineup, Davis is proving what a lethal hitter he can be. 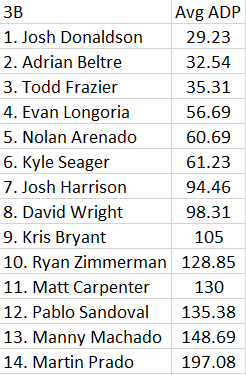 Leading the majors in HR’s at 20, 52 RBI’s (second in the AL) and averaging .338 (tied for second in the AL), Davis is a viable threat to Cabrera. There are several factors that could come into play as the race heats up this summer. Camden Yards is the more hitter-friendly ball park whereas Coamerica’s larger dimensions could stifle Cabrera’s long ball. With Cabrera batting third, as opposed to Davis’ 5th spot, he will see more at-bat’s, garnering more opportunities to pad his numbers. However, with Nate McLouth, Manny Machado, Nick Markakis, and Adam Jones batting above or near .300, this should translate into more RBI opportunities for Davis. 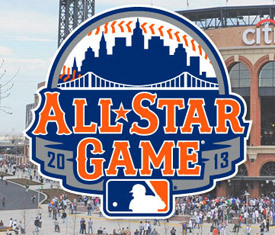 Another consideration is Cabrera batting ahead of the prolific home run hitter, Prince Fielder. 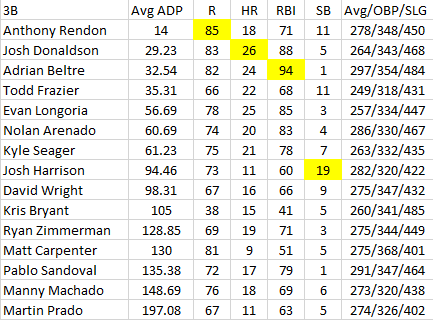 With Davis hitting ahead of an under-performing Matt Wieters, he will see more intentional walks. Davis’ will also face superior pitching in the AL East (the likes of Clay Buchholz, CC Sabathia, Matt Moore, David Price). There is little doubt we are watching two talented hitters in their prime. Will Cabrera sustain his momentum, will Davis continue to surge? Will we see a Triple Crown winner for only the second time in 46 years? Or even more incredibly, consecutive titles for Cabrera? Let’s kick back and watch the season unfold.